You can send different report versions to different people. Horizon tells you who opened them and when. You can set items or custom notes to auto-appear in every report. You can work online or offline. You do not need an Internet connection to write reports and capture your photos. 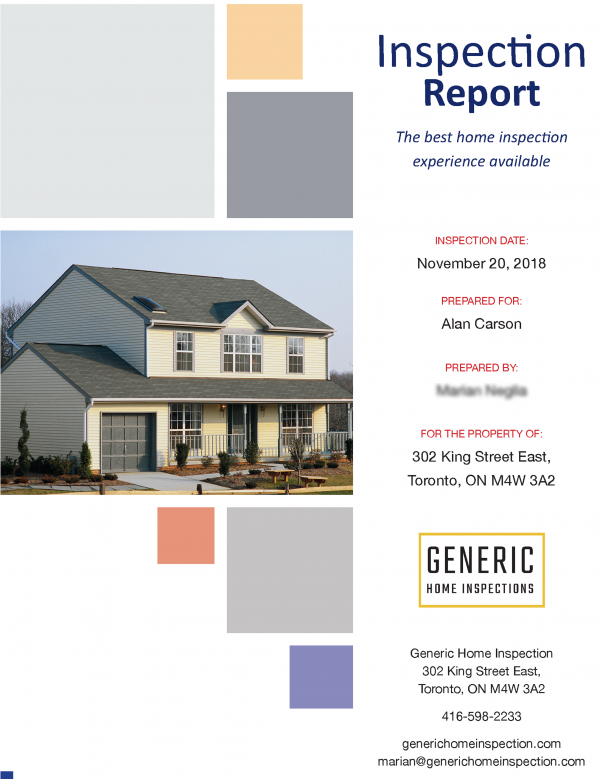 Horizon reports are divided up by the nine systems of a home, plus an optional summary. 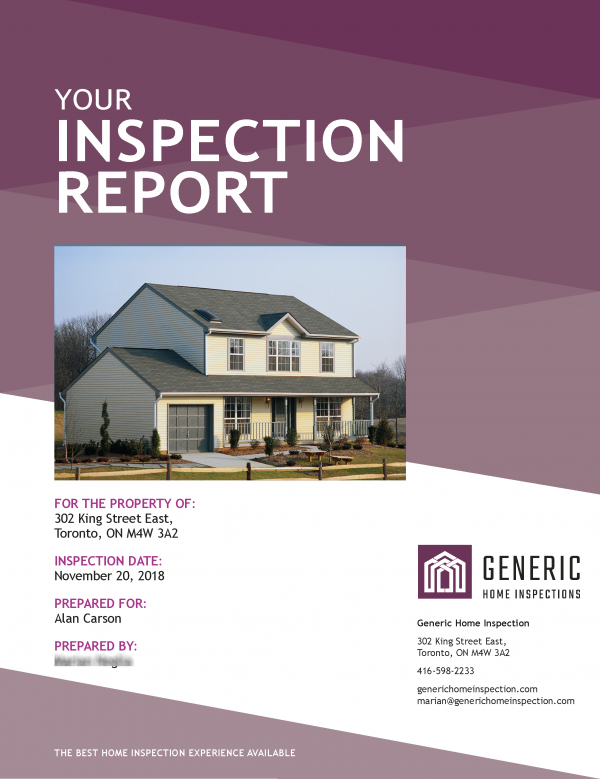 You can customize reports with a title page, your logo, tagline, credentials, etc. You can include a cover letter, contract or summary. They are automatically generated for you. 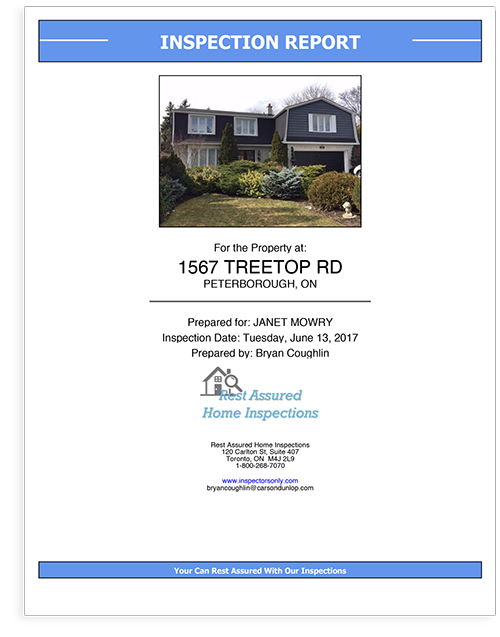 Horizon automatically puts your photos in the right spot in the report and even auto-captions and numbers them. 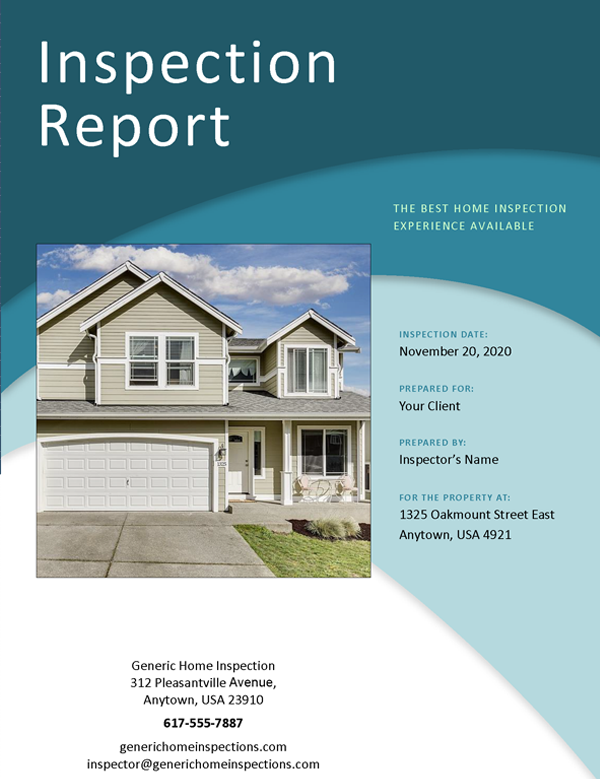 As a home inspector, you spend a lot of your time on report writing. So you need the right tools to optimize the process and the quality of your reports. After all, your reports are your face to the world. They not only provide clients with valuable information, they also reflect who you are as a business. 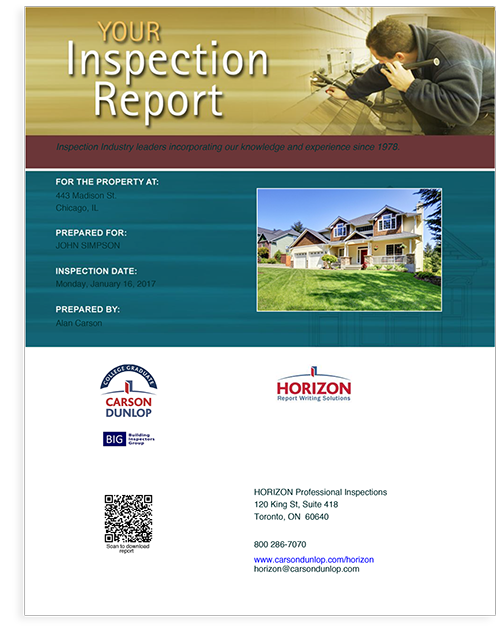 Horizon lets you create professional-quality inspection reports quickly and easily. With its powerful built-in Report Writing features, Horizon makes the process practically automatic. 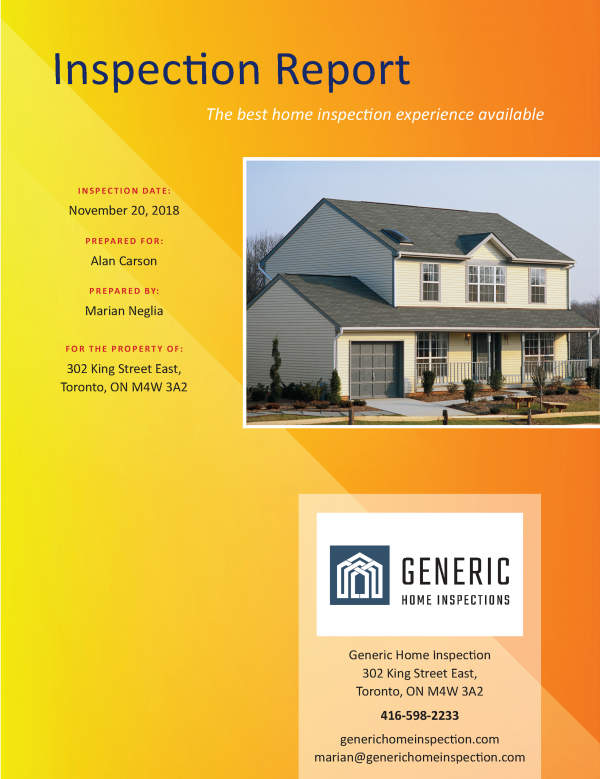 Templates for condos, commercial, pest, etc. You can add jpegs or PDFs including photos, contract, special offers, specialist reports, articles, etc. Link to YouTube videos, technical articles, etc. 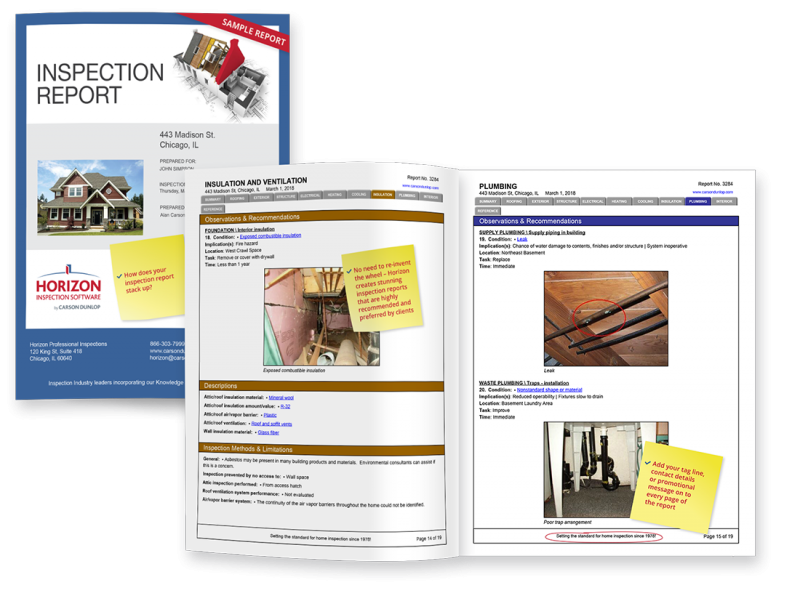 30+ ancillary forms for pool, spa, radon, lead, mold, etc. 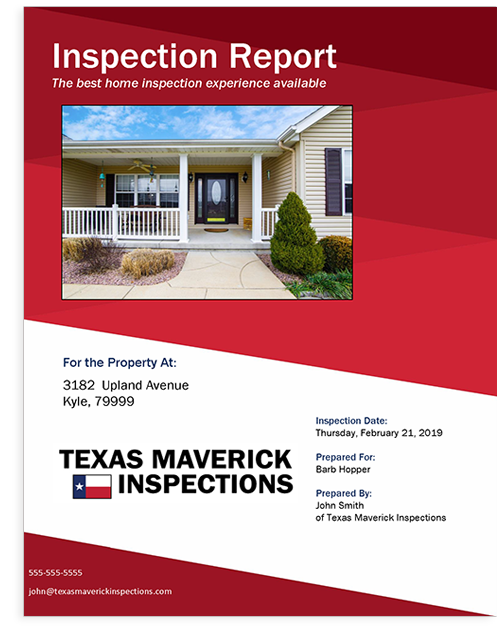 Your reports are the finished product of your home inspection work. 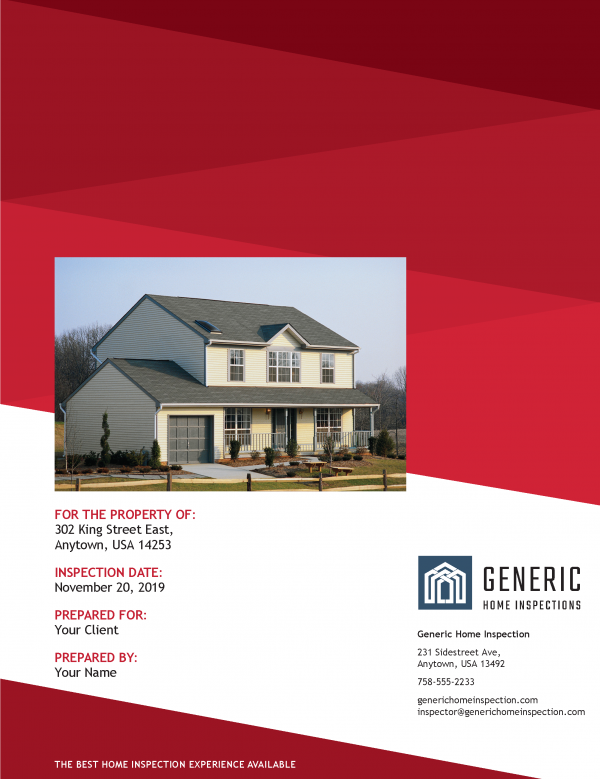 Great reports help your clients, enhance your credibility and make for effective marketing material. Your reports reflect who you are. Why not be the best you can be? 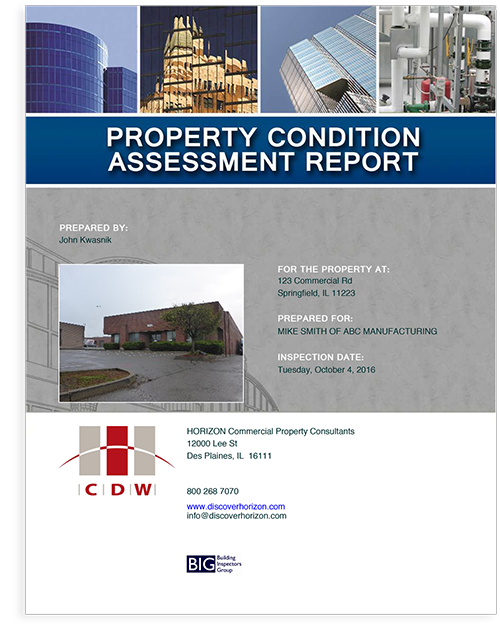 Click on a Horizon report cover below to view the full report as a pdf. Identifying components that are not performing with richly-illustrated text is just the beginning. 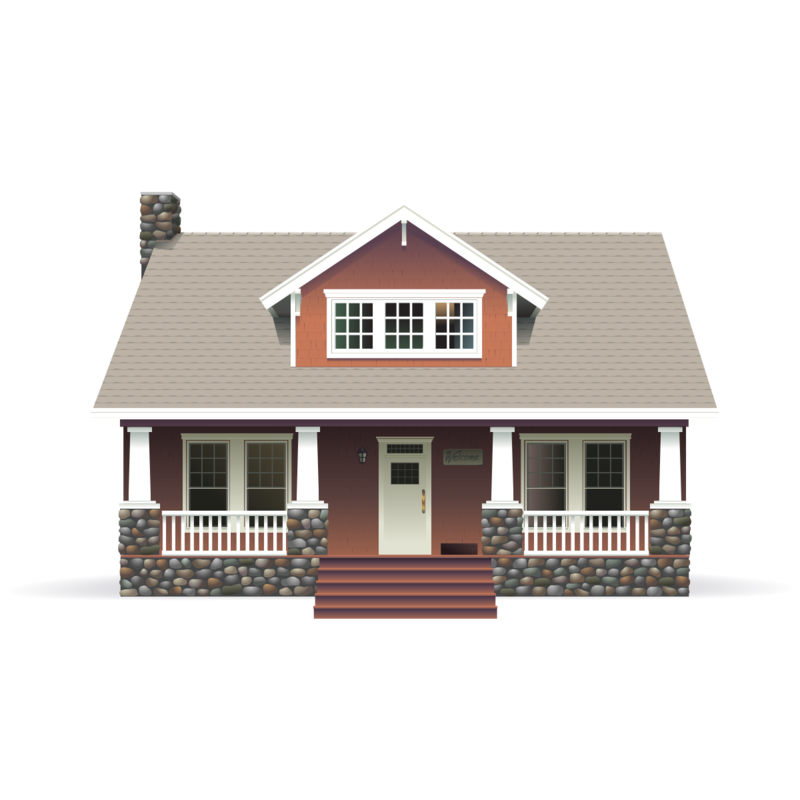 Horizon lets you describe items that are near the end of their life, include ballpark costs for repairs, set out maintenance tips to protect your clients’ homes, and so much more. You need a Report Writing system that does it all. You need Horizon — the most advanced Report Writing system on the market today.